The Exxon Valdez, the tanker that was responsible for the world’s worst oil spill (until the explosion of the Deepwater Horizon in the Gulf of Mexico in 2010), is to be broken up in an Indian ship-breaking yard and sold for scrap. The decision was made by India’s Supreme Court and it will spell the end for the infamous tanker after a notorious career. 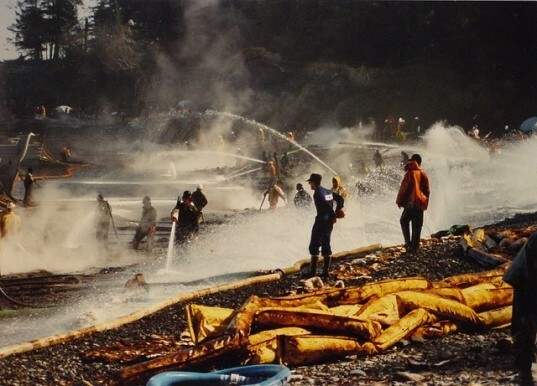 It was on 24 March, 1989 that the Exxon Valdez struck Prince William Sound‘s Bligh Reef and spilled approximately 11 million gallons of crude oil into the water. At the time, it was dubbed the world’s worst environmental disaster with the slick covering 1,300 miles of coastline and devastating the natural wildlife. Now the tanker is to be broken up in Alang, in western Gujarat in what is said to be the world’s largest ship graveyard. There were protests against the Indian court’s decision with environmental groups saying the vessel was still laden with toxic chemicals, including mercury, arsenic and asbestos. However the court ruled against them this week and the ship is to be broken up. Interestingly these days, the Exxon Valdez is ironically called the Oriental Nicety. The Alang ship-breaking yard is infamous in the maritime industry as its 38-foot tidal variation allow large vessels to be sailed directly onto its six-mile beach. Once there, they are hacked apart by low-paid workers, many of whom work without any protective equipment. 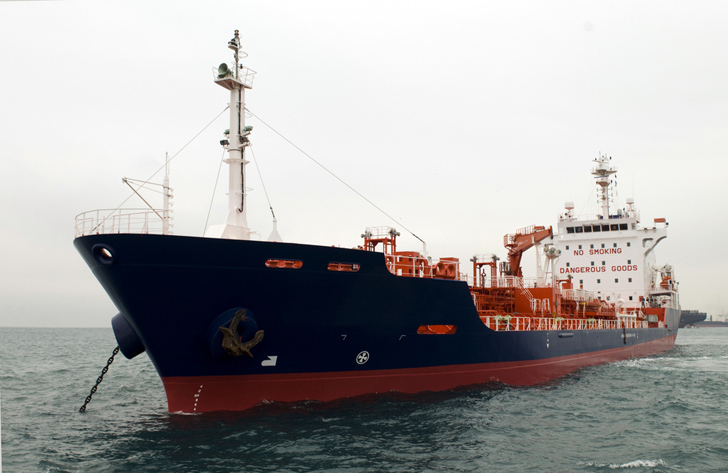 It is expected to take 500 workers four months to break up the tanker. Here’s hoping the tanker doesn’t cause as much environmental damage in its death as it did in its life.